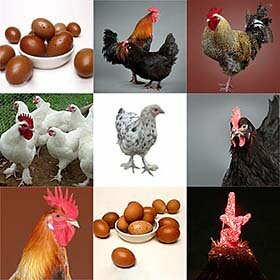 Marans are "chocolate eggers" meaning their eggs are a deep chocolate brown color. Eggs of the Black Copper variety--and to a lesser extent, the Silver Cuckoo--are usually the darkest of all, and are highly sought after! 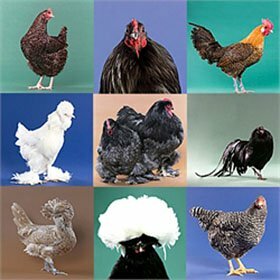 If you value a colorful egg basket, Marans are a "must" for your flock! 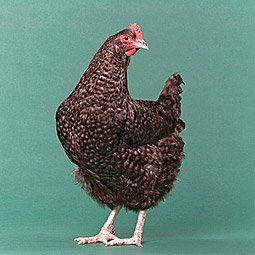 Silver Cuckoo is the most available Marans plumage in North America, although interestingly, that plumage color is not recognized by the APA. 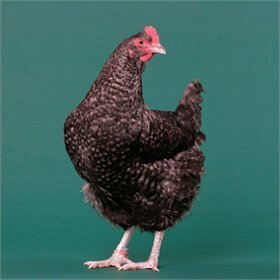 They can be purchased at most of the major hatcheries, including ours. 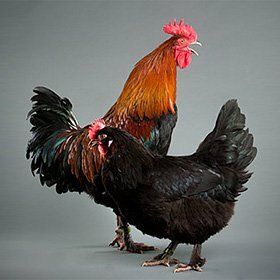 Cuckoo Marans in this country are often clean-legged, while others have the standard feathered legs. 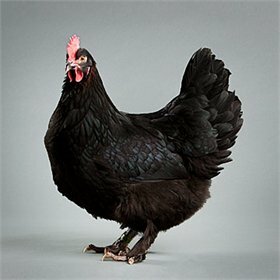 My Pet Chicken is privileged to be able to offer some extremely rare Marans varieties, including Black Coppers, in addition to the Silver Cuckoos.